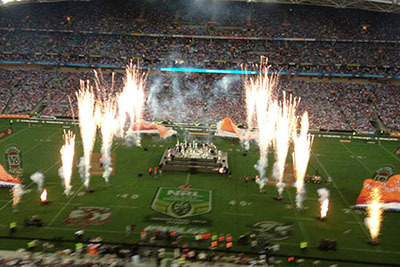 The Rugby League Experience – a wholly owned brand of Experience Sport! 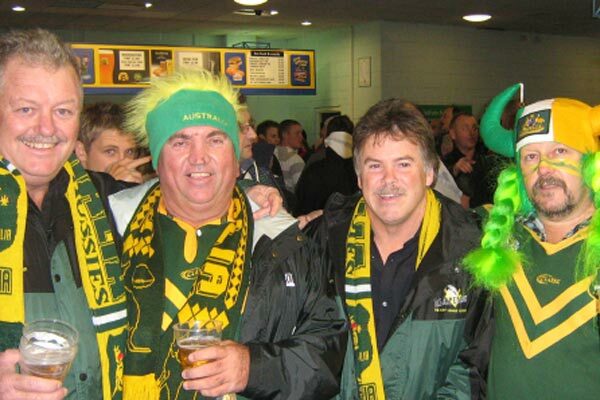 Pty Ltd – is the original and only travel company dedicated to the game of Rugby League for more than 20 years. 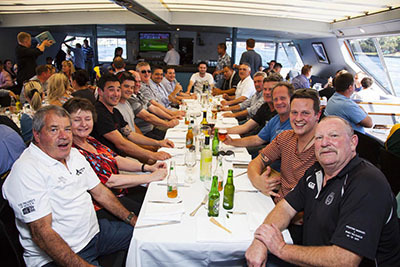 We specialise in providing affordable rugby league tours and travel to rugby league fans, teams, schools, sponsors, players and their families. We are about YOU, the fans of the GREATEST GAME OF ALL – RUGBY LEAGUE. 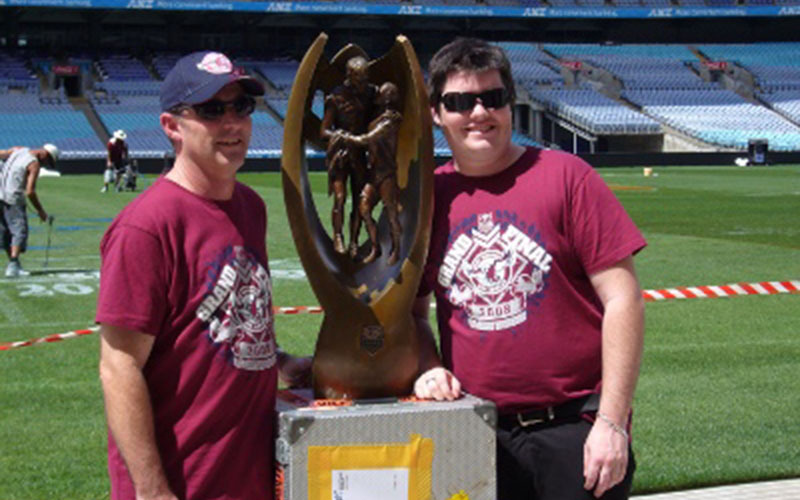 Over many years The Rugby League Experience has been a great supporter of our code. Sponsoring many teams from grass roots level through to youth representatives up to NRL teams. 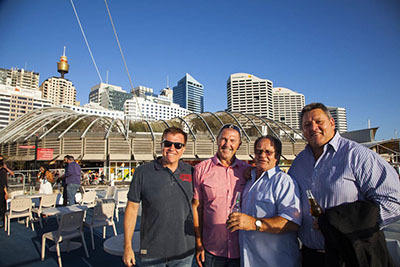 Since it’s inception we have been proud sponsors of the Men of League Foundation and fully support all their wonderful fundraising efforts to help out those members of the rugby league family in need. We urge you to join!